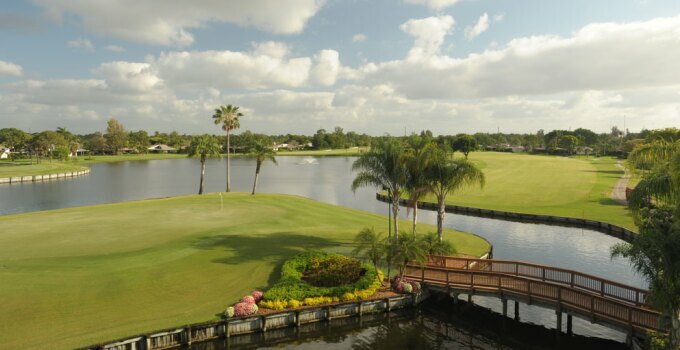 (PALM BEACH GARDENS, FL) – Two of Palm Beach Gardens most highly sought after private clubs – Eastpointe Country Club and The Golf & Racquet Country Club at Eastpointe – have merged to form what is being recognized as the area’s most value-driven membership program. Following four exciting years of Billy Casper Golf directing operations at Eastpointe Country Club, the company was engaged to facilitate the union. It will manage the entire facility under the Eastpointe Country Club name. BCG’s holistic approach to private club management results in every facet of Eastpointe Country Club receiving equal and undivided attention. Since assuming operation, member acquisition and retention have significantly grown as has overall club usage.